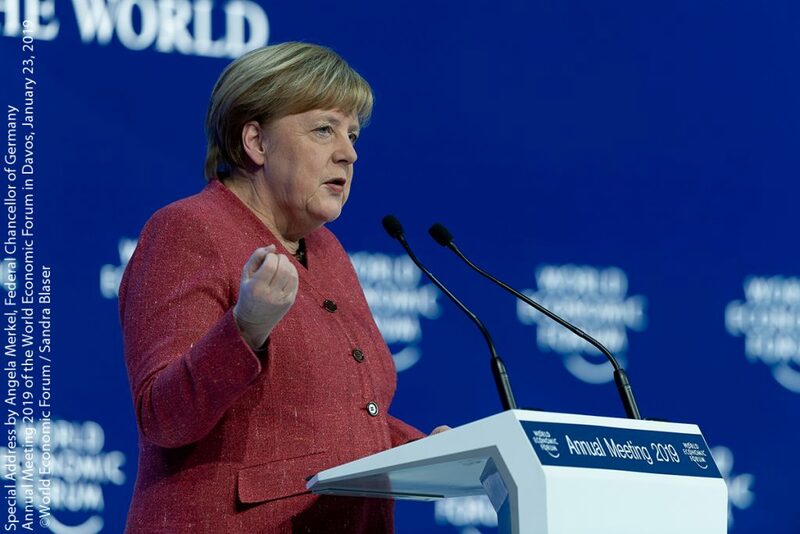 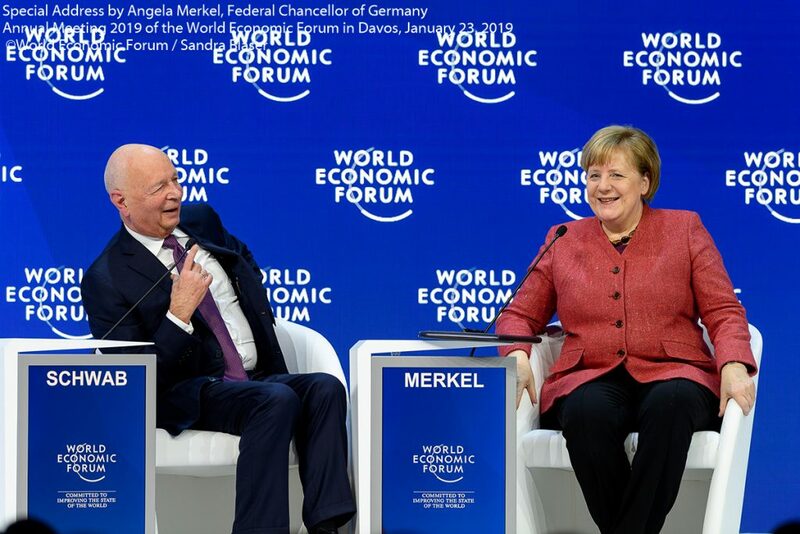 The World Economic Forum Annual Meeting brings together more than 3,000 global leaders from politics, government, civil society, academia, the arts and culture as well as the media. 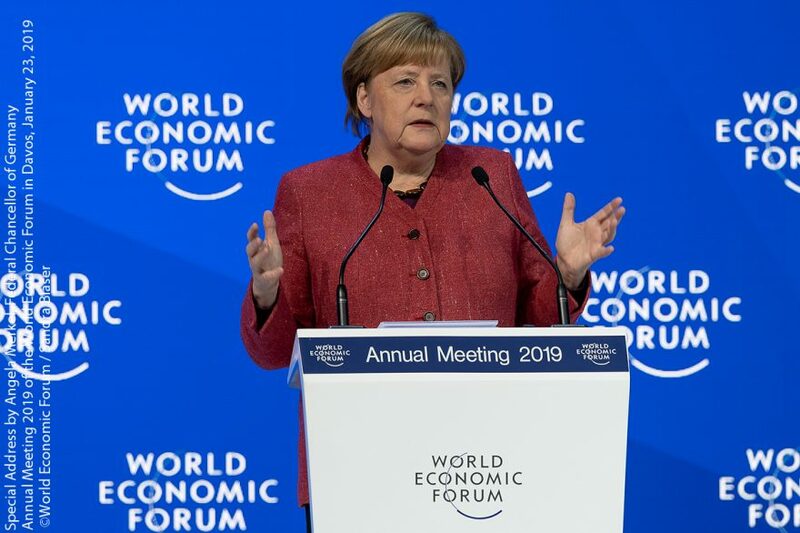 It engages some 50 heads of state and government, more than 300 ministerial-level government participants, and business representation at the chief executive officer and chair level. 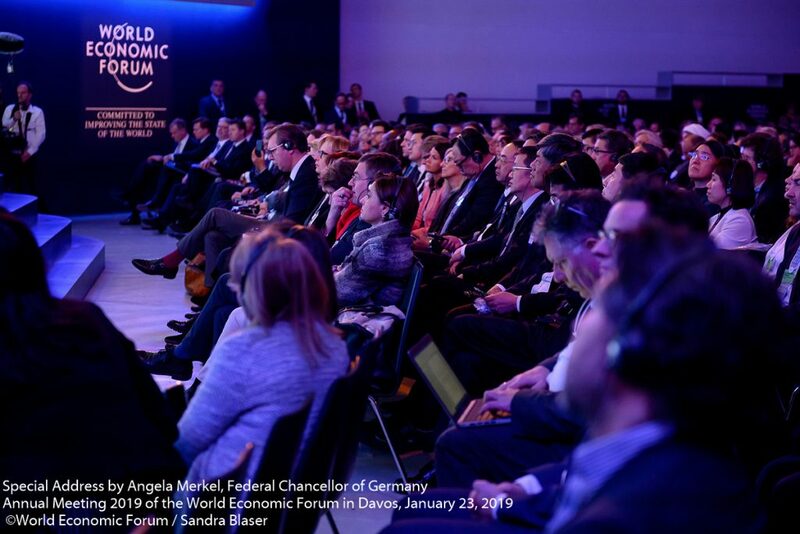 Convening under the theme, Globalization 4.0: Shaping a Global Architecture in the Age of the Fourth Industrial Revolution, participants are focusing on new models for building sustainable and inclusive societies in a plurilateral world. 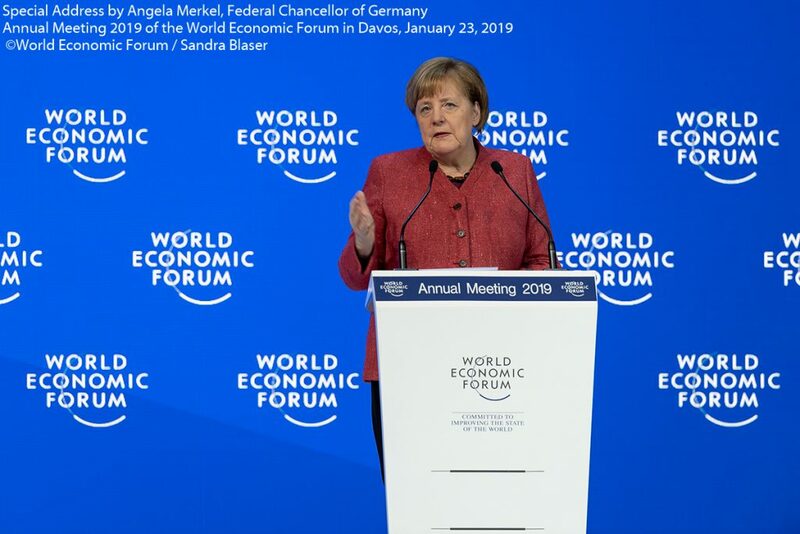 ← Previous Previous post: World Economic Forum Annual Meeting – Open Forum Davos 2019.